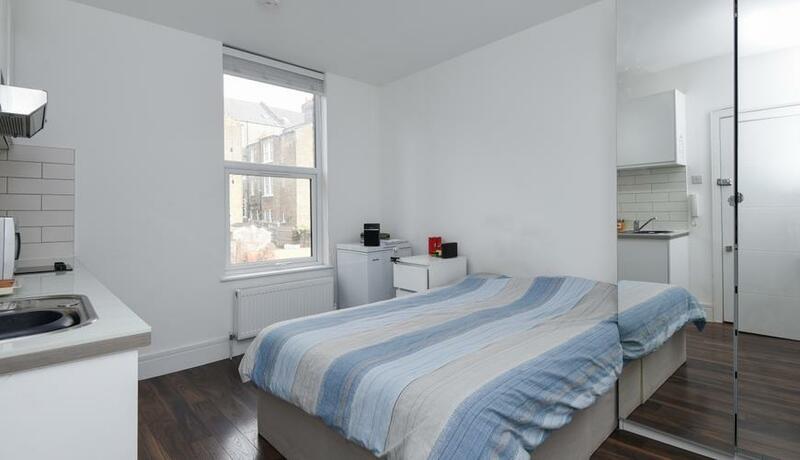 A lovely studio flat located on the first floor of a period conversion. The property is located in the heart of West Hampstead just a short walk from the shops and transport links. Inclusive of gas, water & electric. Incl. Gas, Water & Elec.